With a complete molding, injection molding and other production processes, we boast a number of product patents, advanced detection methods, and strict quality management and assurance systems. 1) Q: What is the main business of your company9 A: we specialize in the production and sale of wind panels, Motorcycle lamps and lanterns mirrors, grips, storage boxes and bags, locks, lights, aluminium parts, plastic materials, and Most of other motorcycle accessories. 5) Q: What is your MOQ ( Mininum Order Quantity)9 A: The MOQ is more than 50pieces/pairs/set in general, but we also accept emergent small wholesale orders according to customer's need. Zhongshan Jiyang Photoelectric Technology Co., Ltd.
high safety coefficient. long life. market potential is tremendous. We will produce it as you required. Chongqing Beibei Xinglong Lamp Co., Ltd.
2. More carton was load into a master carton then pack the belt. 4. Customized service,having your own logo,packing and product style. Q: Can you send me a sample9 A: Yes we can send you sample for checking our quality. 4. Have experiences supply to big brands and retailers. 6. First mover of holder products in Chinese market. 8. Company tenet: Be professional, be responsible! 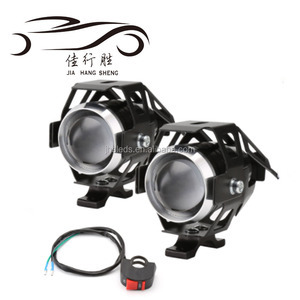 Alibaba.com offers 1,925 motorcycle spotlights products. About 51% of these are auto lighting system, 4% are led spotlights. 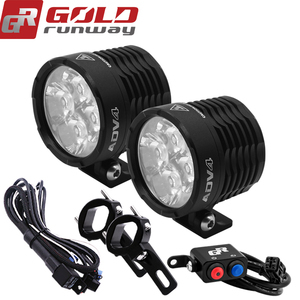 A wide variety of motorcycle spotlights options are available to you, such as free samples, paid samples. 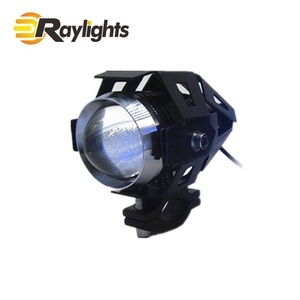 There are 1,854 motorcycle spotlights suppliers, mainly located in Asia. 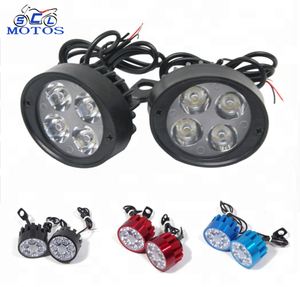 The top supplying countries are China (Mainland), Hong Kong, and Taiwan, which supply 99%, 1%, and 1% of motorcycle spotlights respectively. 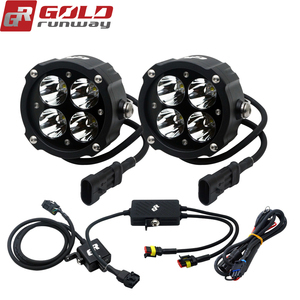 Motorcycle spotlights products are most popular in North America, South America, and Southern Europe. You can ensure product safety by selecting from certified suppliers, including 272 with Other, 93 with ISO9001, and 31 with ISO/TS16949 certification.